We are a proven professional, progressive, disciplined and innovative martial arts academy that will focus on achieving your individual goals. 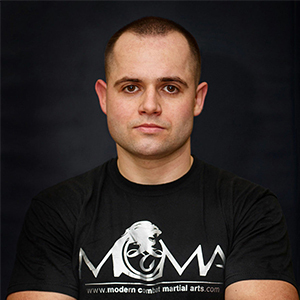 Our Head Instructors each have over 20 year expertise in Martial Arts. We have an outstanding reputation and we are an expanding, inspirational and established community focused award winning martial arts academy. We pride ourselves on being a martial arts academy that has a dynamic, developed and modern way of teaching martial arts. We focus on the individual as we will train all age and abilities. 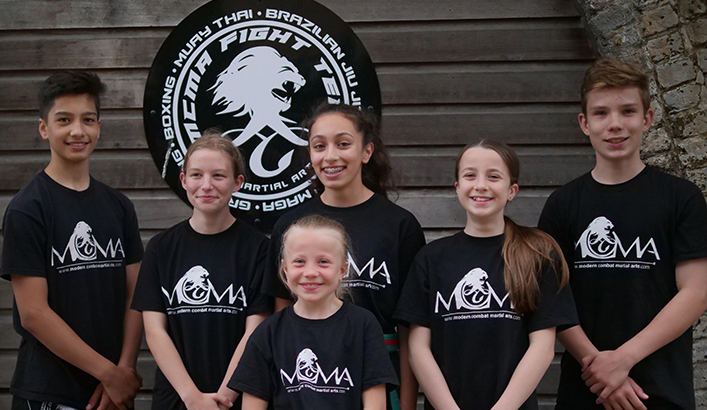 We are a proven professional, progressive, disciplined and innovative martial arts academy that will focus on achieving your individual goals in a family friendly fun environment. Whether you are a complete beginner or advanced, we have classes for everyone. 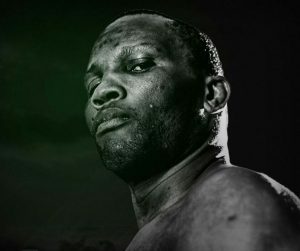 For the serious competitor or those that want to become fighters either at national or international level, we have accomplished and experienced instructors with competitive experience who have been champions themselves to guide you. We are committed to giving a very high standard of service and health & safety. We ensure that all of our instructors are experienced and qualified with the correct levels of security clearance and first aid training. We will teach all students to the highest level as we believe that each student has a potential. We respect the traditional martial arts system and combine it into our modern approach to teaching. 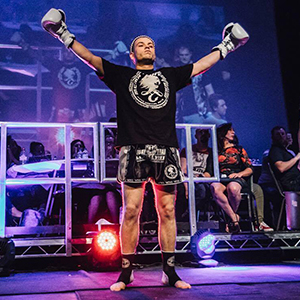 You will be given the best possible Martial Arts training for tournaments and competitions and also self-protection skills that are required for real life situations. We also support and help our members to develop their character and improve their self-confidence and self-esteem. We offer a selection of women’s only classes and some with female instructors. We have different programmes for Kids & Juniors including how to deal positively with bullying. Our established grading structure and process is driven by the student’s ability, length of time as a student, dedication and personal merit. We have brilliant instructors that will give you the support and help to reach your goal. Join our martial arts extended diverse family whatever your age or background. Come and train in a friendly and safe atmosphere where everyone is respected, understood and listened to as we have zero-tolerance to unacceptable behaviour. 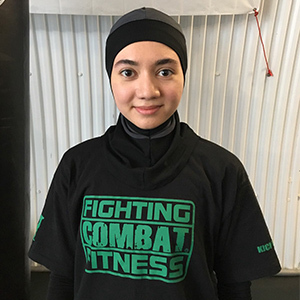 Whether you are a complete beginner or an experienced martial artist preparing for the next level or competition or a parent that wishes their child to be able to protect themselves should an unfortunate situation arise, we will help you to do this. Our dedicated and experienced instructors will help you every step of the way. We also monitor our instructor’s performance to make sure that you are receiving the best level of training and customer care. 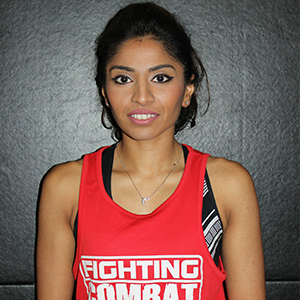 Modern Combat Martial Arts has an explosive and innovative approach to modern combat and the art of self-defence. However, we use a traditional ethos and focus to “gradings”. We have established grading structures within each discipline that is challenging and motivated by the student’s ability, length of time as a student, dedication and personal merit rather than presenting students with a commercially driven and sometimes unrealistic grading structure. We will only select or invite students to grade when they have reached the required level of physical and mental ability, focus, confidence, self-discipline & respect for the level concerned. Making sure that members understand what is legally and socially acceptable as a martial artist in a modern society is also one of our goals. We will concentrate and develop your individual ability and safely, maximise your progress and full potential. 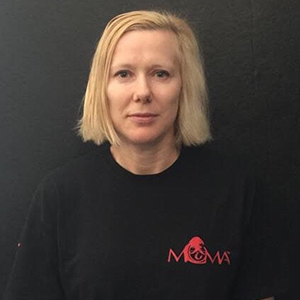 Our fusion of traditional and modern martial arts & self-defence techniques will provide you with the best opportunity to learn a martial art that is tailored for a modern and changing society whilst also giving you the opportunity to progress/excel at a realistic and authentic pace. 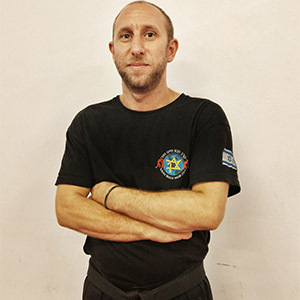 Joel Bennett is the UK’s Chief Instructor for Krav Maga Haim Zut as well as a Chief Instructor within the Krav Maga Haim Zut Organisation from Israel. An active close protection operative with extensive Krav Maga hands-on and operational expertise (including high threat and government level contracts). He is also an advanced unarmed combat instructor. His expertise is sought after and has led to him working with police officers and the military including International Special Forces and the security services both as a trainer and an operative. 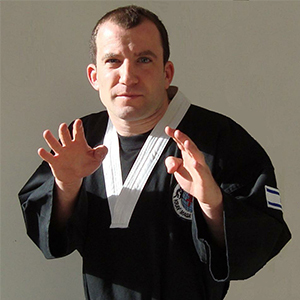 He has a proven track record of teaching at all levels and abilities and he also has a solid martial arts background. 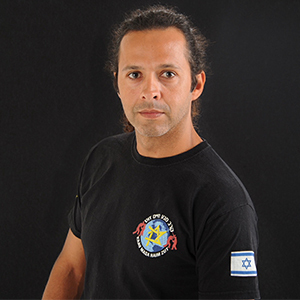 He is a personable, friendly, passionate and a dedicated professional practitioner and trainer of Krav Maga Haim Zut. 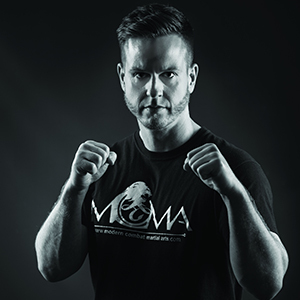 Joel organises our Krav Maga specialist workshops and seminars. 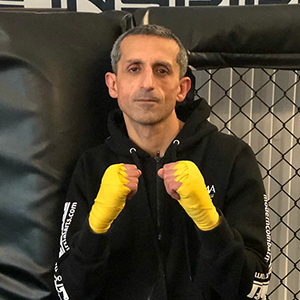 Krav Maga & Self Defence Instructor under the world famous Krav Maga Haim Zut Federation and The Wingate Institute in Israel, David is also under the guidance of the exceptionally reputable Krav Maga Haim Zut UK’s Chief Instructor, Joel Bennett. 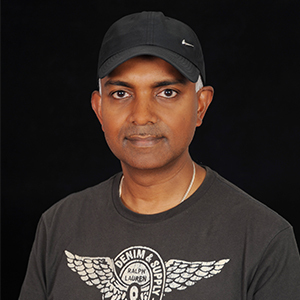 With over 20 years’ experience, he has a proven and extensive range for teaching at all levels and abilities. 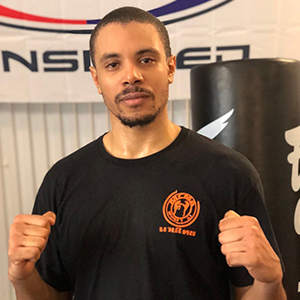 David is also a boxing instructor affiliated to Golden Gloves Boxing League, training all levels for competitions and tournaments within the UK. 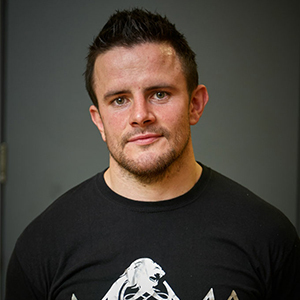 David is also a premier global qualified personal fitness and exercise specialist and has a passion for teaching and developing kids, juniors, adults (women & men) of all abilities and ages. 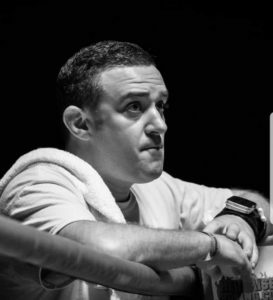 Head Muay Thai & Kickboxing Instructor with over 20 years’ experience in amateur and professional fights and competitions in the UK & Thailand. 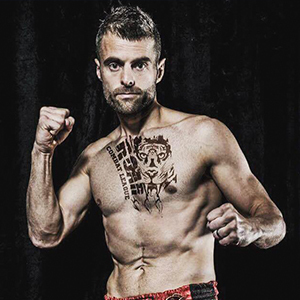 Brian was an IFMA Muay Thai world championships squad member and is registered with the UKMTF & WMC Muay Thai Council. Brian has an extensive proven and range of ability & passion for successfully teaching at all levels including kids, juniors, adults (women & men) of all ages and abilities. 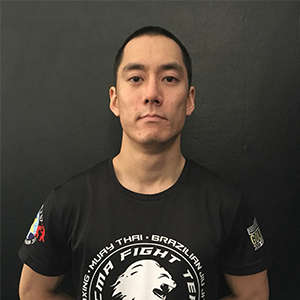 Brian also teaches advanced students & professional fighters and he is also the lead co-ordinator for all MCMA-Muay Thai and Golden Gloves Boxing League competitions & tournaments. With 20 years experience, he reached his career goal as Head of Finance, Human Resources (HR) & Contract Management, He drives MCMA, the business and the Management Team to achieve our goals, vision, exceptional customer focus & care and work towards continuous improvement. His experience includes responsibility and accountability for commercial contracts (£61m) & HR responsibilities for over 300 staff; writing reports presented to Members of Parliament and Project Manager for a (£36m) project. Herb ensures that we optimise our finances, perform to the required industry standard whilst delivering an exceptional service to all of our members, parents, carers and wider community.